Fuel Injector repair kit. 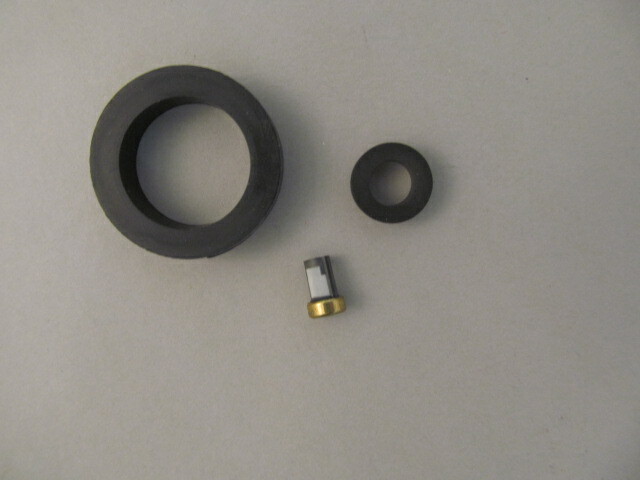 Includes o-rings and filters as shown in the photo. 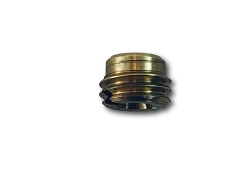 Meets or exceeds manufactures specifications. 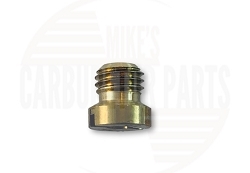 Each injector repair kit includes enough parts for 1 injector. Apply a small amount of light oil to the o-rings when installing.